I Have My Quote, Schedule Me! 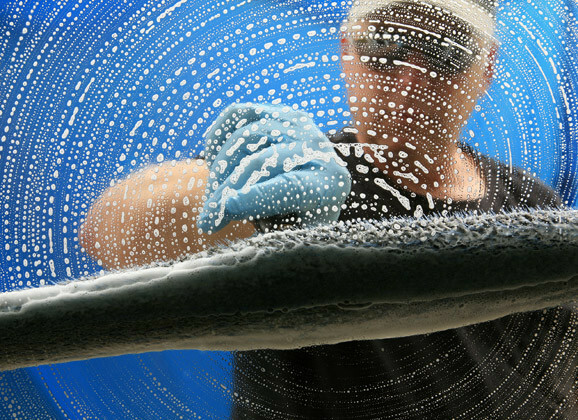 With our fast, convenient service standards, on point scheduling, and thorough 3-step cleaning process, you’re about to quickly have the sparkling clean windows you’ve been putting off! 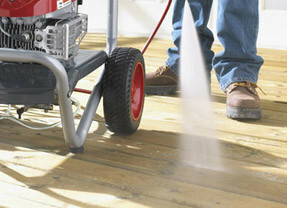 …provides you with convenient, state of the art window cleaning and more. With over 20 years experience in Twin Cities home services, we’re committed to convenience, satisfaction, and value. Our mission is to help enhance, maintain, and beautify your property, and do it in the most convenient, competent and friendly manner. All of our personable, uniformed technicians have been carefully screened and background-checked, and we carry full insurance. Let our professionalism and expertise be your satisfaction and peace of mind.